Wow! 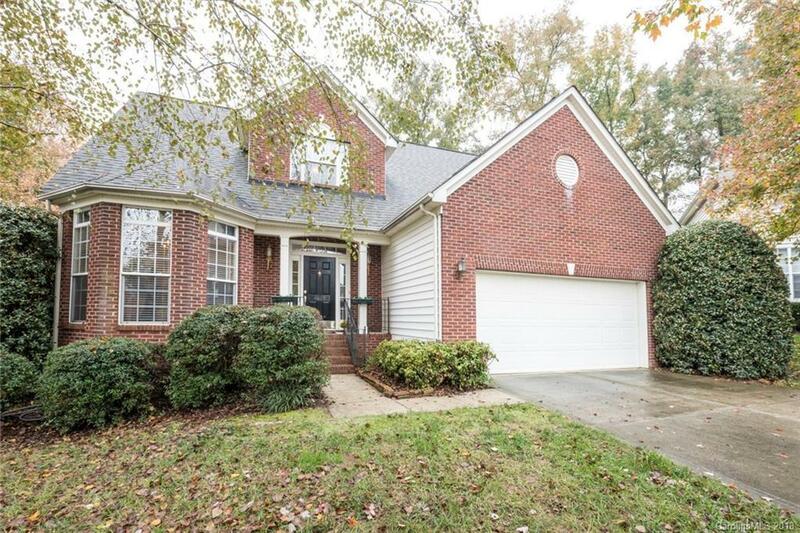 What an amazing opportunity to own this cul-de-sac gem in Walden Ridge. Minutes from Northlake, the ease & convenience is remarkable. Main level features dining room, kitchen, breakfast bar and grand living room. Spoil yourself with your private Master bedroom on the main floor with serene Sun-room addition. Lounge on the back deck and enjoy a nice Fall breeze, with easy access from main living area or Sun-room. Upstairs are all the additional bedrooms and a Full Bath. Don't miss out on this gorgeous home!